Benefits of being a Seed Sponsor for the 2nd Annual Healthy Food Festival! 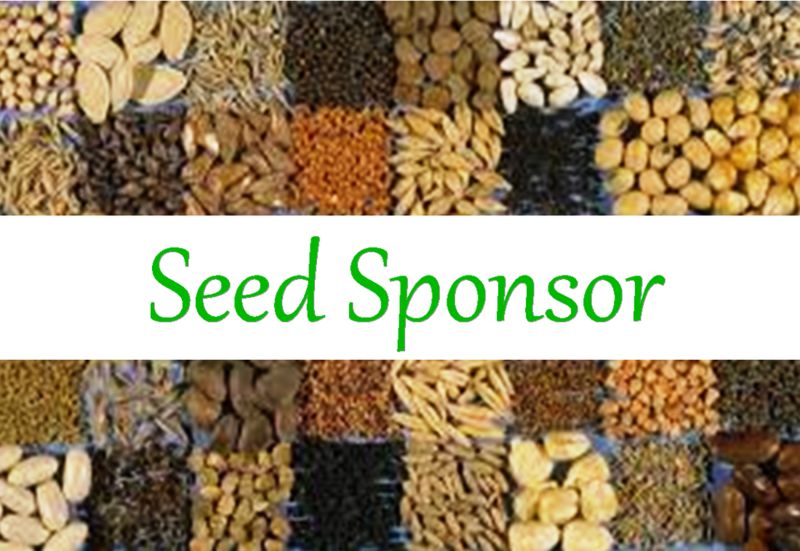 ﻿Up to $250 Seed Sponsor: Your individual or business donation will help us seed the community with a variety of ways to live a healthy life. Your name will be recognized in our Event Handbook and Sponsor Poster. We will thank you in our post event press release.